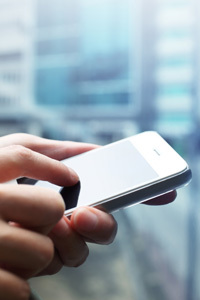 What to Look for in Personal Finance Apps | Rocco & Associates Wealth Management, Inc.
Market Outlook - April 2019 - Headwinds or Spring Flowers? 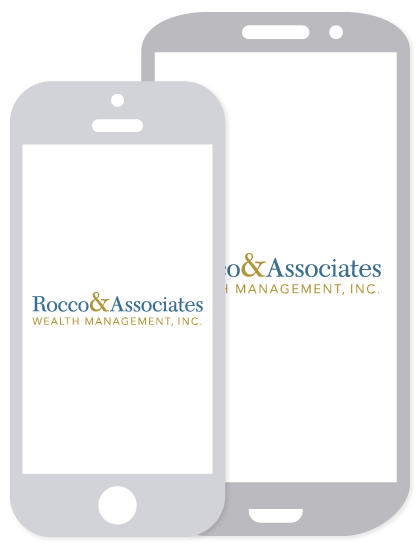 Download the free Rocco & Associates mobile app today to receive timely market and economic insights, view your account, schedule an appointment, and much more! Securities offered through LPL Financial, Member FINRA / SIPC. Investment advice offered through MONECO Advisors, LLC DBA Rocco & Associates Wealth Management, a registered investment advisor and a separate entity from LPL Financial. The LPL Financial representative associated with this website may discuss and/or transact securities business only with residents of the following states: CA, CO, CT, DC, FL, GA, MA, ME, MS, NC, NH, NJ, NV, NY, OR, PA, RI, SC, TX, VA, VT.
Rocco & Associates Wealth Management, Inc.